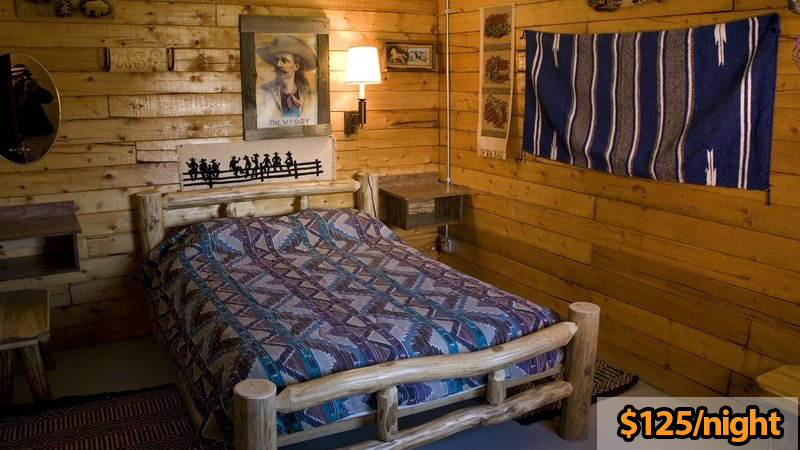 Relax in our western style mountain cabins. 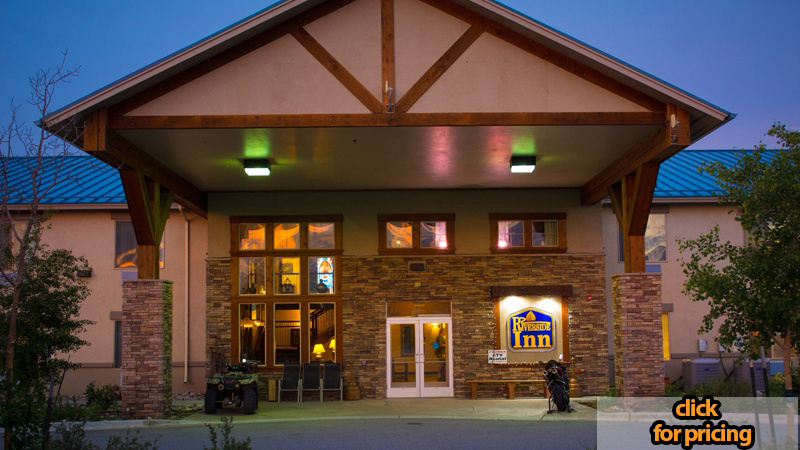 Ranch style Lodge Rooms. Each room has two queen sized beds. Located only six miles from the Ranch. Stay in Fairplay’s premier hotel. 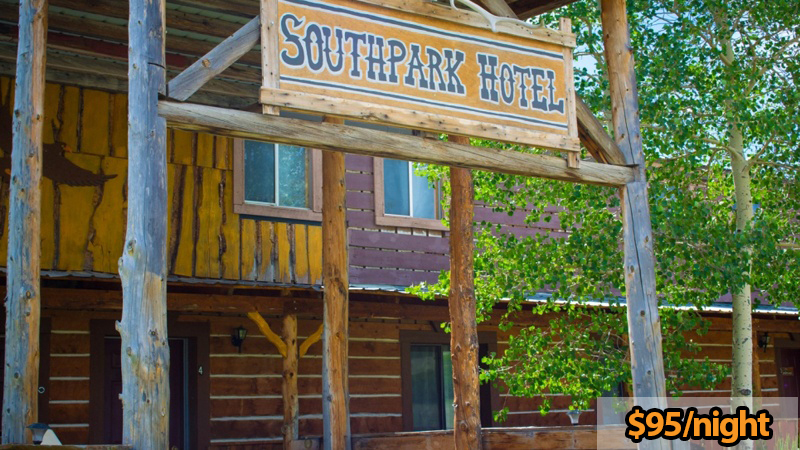 Includes breakfast, high speed internet, and more. visit RiversideFairplay for more info. 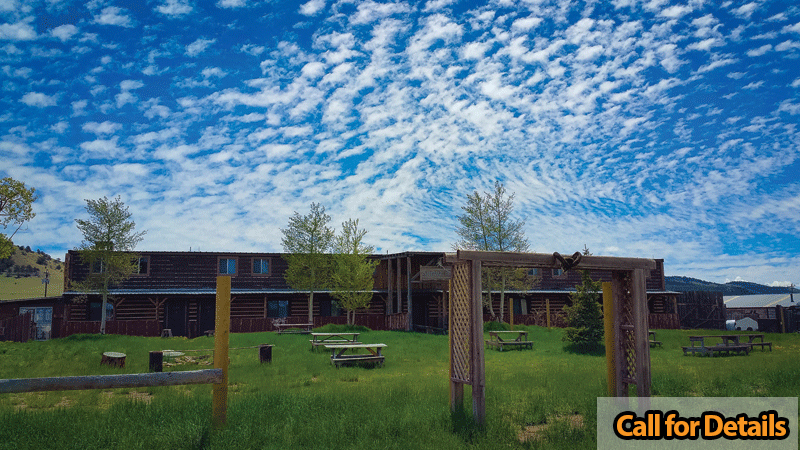 RV and Campsites are available. If you prefer bring your RV of any size, or pitch a tent.